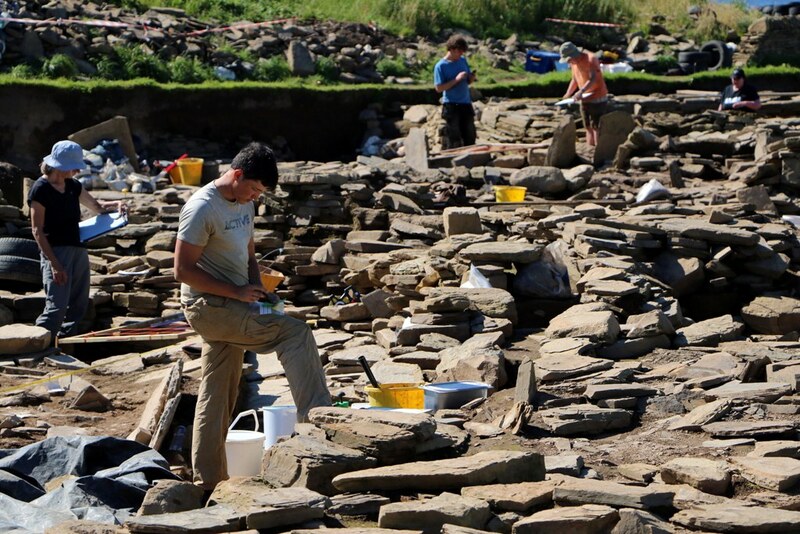 Have you have been captivated by the incredible archaeological excavations at the Ness of Brodgar, featured in BBC Two’s ‘Britain’s Ancient Capital: Secrets of Orkney’? If so, why not take a trip to the islands to see the awe-inspiring site for yourself? The team behind the project has confirmed the 2017 dig dates, including talks, tours and the excavation work itself. The traditional season opening event, the Orkney Archaeological Society’s Ness of Brodgar talk, will be held in the Orkney Theatre on the 15th of June at 7pm. Then, the covers will come off at the site itself the following month. The Ness of Brodgar will be open to the public from Wednesday 5th July until Wednesday 23rd August. Take a trip back in time at the 5,000 year old site with a free tour from team members every weekday at 11am and 1pm. You can also join the Historic Environment Scotland Rangers at 3pm, Monday to Friday, for free guided tours. If you’re visiting on a weekend, tours will be available at 11pm and 3pm on Saturdays and Sundays, but there will be no archaeologists present during those days. Keep an eye out too for the special ‘Open Day’ events, which attracted more than 1,000 visitors last year. The 2017 versions will be held on Sunday 16th July and Sunday 20th August and provide fun and activities for the whole family. 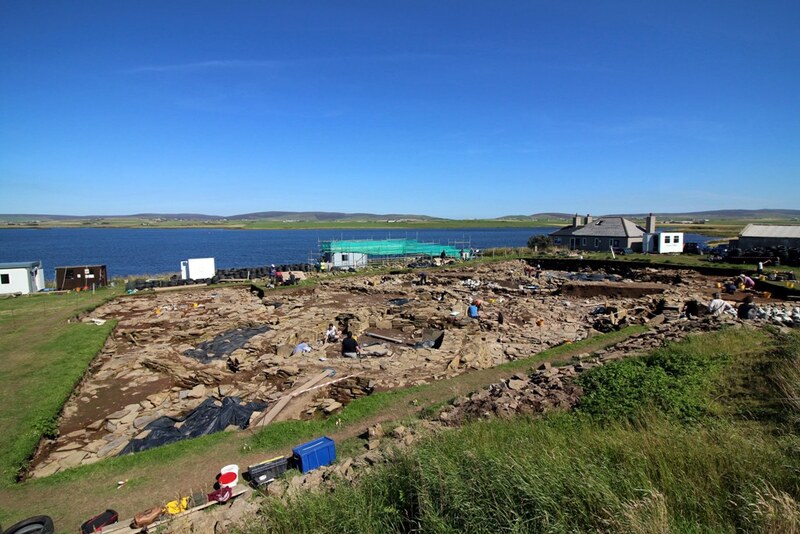 Remember that the unpredictable Orkney summer always has a part to play in the dig season – keep your eye on the Ness of Brodgar Trust website for the latest information on cancellations or changes because of the forecast. The website also contains more details of how to visit the site, including information for larger groups. Please take time to read the page carefully to make sure your visit to the Ness of Brodgar is as enjoyable as possible. The dig is supported by a wide range of organisations and individuals, but donations from the public are vital to ensure the excavations of this unique site can continue. If you’d like to get involved or donate to the project, find out more via the Ness of Brodgar Trust website. Please note the site will be closed to visitors on Saturday 12th August.